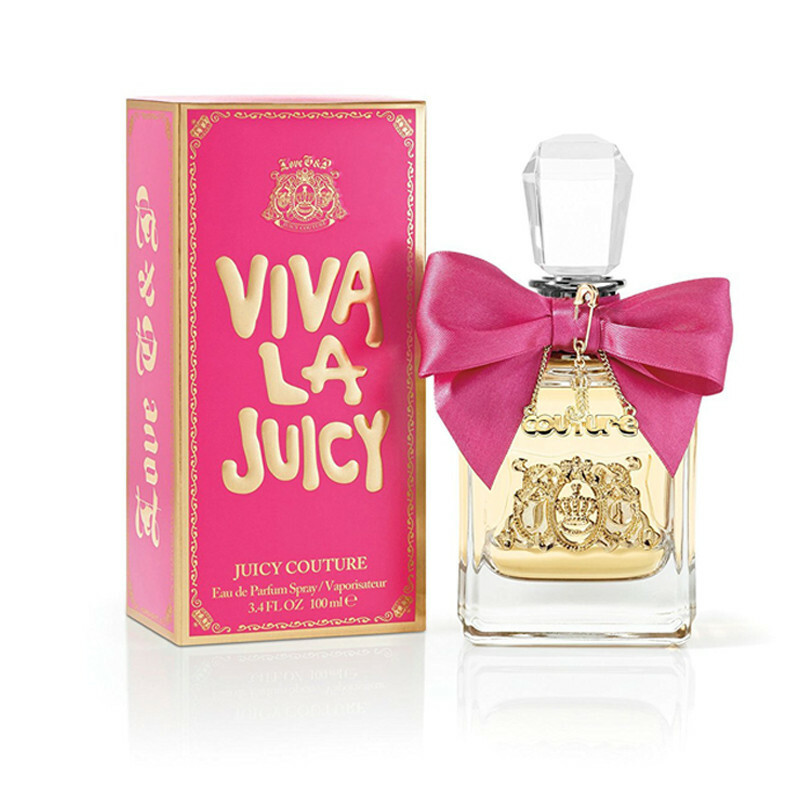 This Juicy Couture Viva La Juicy Eau de Perfume edt fragrance is a must to match your active lifestyle and keep you fresh and energized. The Viva la Juicy girl never turns down a glass of champagne or the chance to get into the tiniest bit of trouble. Viva la Juicy combines delicious wild berries, with creamy vanilla and bright jasmine. It exudes a pure scent which last long.This spray exhilarates vibrant spray making you fresh and vibrant all day.This perfume drives away your foul body odors keeping you radiant and scent is an ideal gift for your loved ones.